by way of exception non-residents of Georgia can apply for short term visa in Estonian Embassy in Tbilisi, if it is not possible to apply for Schengen visa to Estonia in their home country, i.e. there isn’t Estonian foreign representation dealing with visa applications in country where applicant lives and Estonia is also not represented by another Schengen Member State in his or her country of residence. 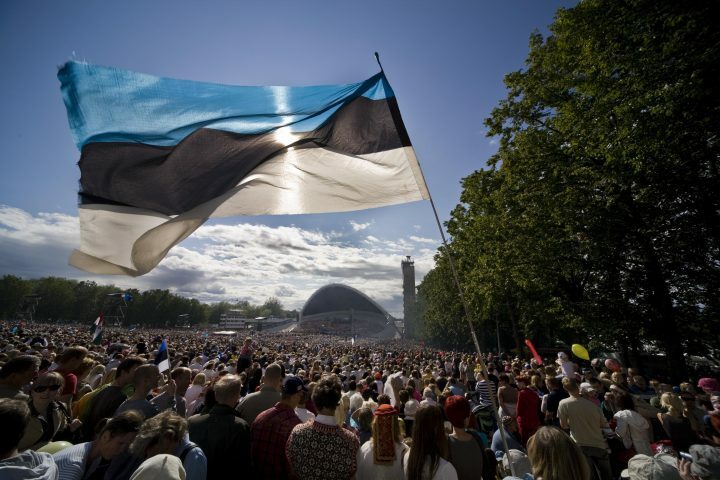 List of Estonian representations which are handling visa applications can be found here and list of countries where Estonia is represented in issuing Schengen visas by other Member State can be found here. For lodging an application in the Embassy, please acquire appointment in the electronic calendar of the Embassy. Estonian Embassy in Tbilisi issues Schengen visas on behalf of Denmark.